Black con beo, panther. Black con beo, panther. HD Wallpaper and background images in the động vật club tagged: animals. 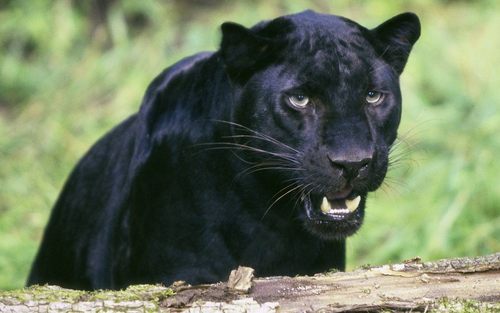 Black panthers r Sooooooo Beautiful .